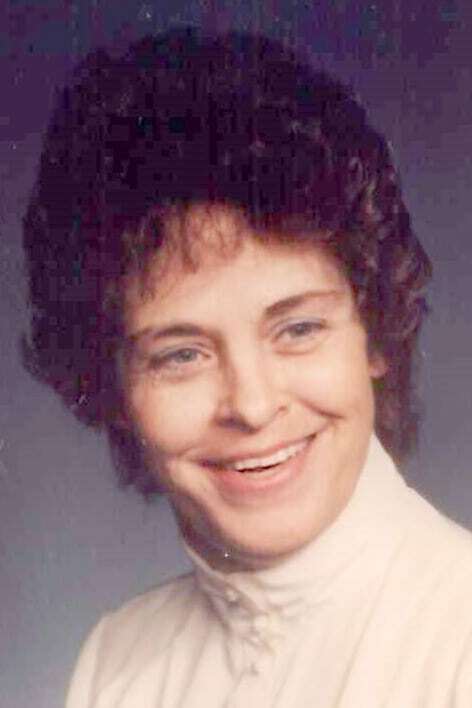 CORTLAND — Waneta M. Mook, 79, passed away peacefully at Cortland Healthcare Center on Saturday, Sept. 1, 2018. Waneta was born July 10, 1939, in Youngstown, to Grant and Edith Prange Brown. On March 21, 1964, Waneta was united in marriage with William Mook Sr., who preceded her in death on Dec. 31, 2001. Waneta spent many years active with the Hartford Order of the Eastern Star, Daughters of MoKanna and the Ladies Auxiliary of the Army Navy, where she held several positions. She was a lifelong bowler on various leagues and loved the sound of the slot machines rolling in hopes of hitting the jackpot. Waneta is survived by her sons, William Mook Jr., Wayne Mook and John (Dianna Hough) Mook of Pennsylvania; and her sister, Carol Rella. Besides her husband, Waneta was preceded in death by her parents; her twin brother, Walter Brown and her brother, Gerald Brown. Visitation for Waneta will be 4 to 7 p.m. Wednesday, Sept. 5, 2018, at Lane Funeral Homes, Shafer-Winans Chapel, Cortland, where a funeral service will be 11 a.m. Thursday, Sept. 6, 2108. Interment will be in Meadow Brook Memorial Park. In lieu of flowers, the family requests memorial donations be made to the American Cancer Society. Please visit www.lanefuneralhomes.com where you can leave condolences for the family.